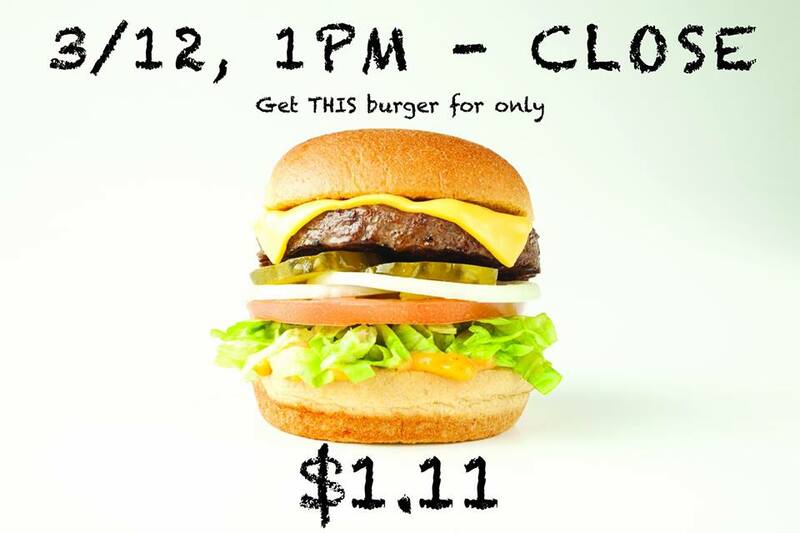 Enjoy a delicious burger at Bugerim for $1.11 today untill 11:00pm. No coupon or code needed. Previous post MEET THE HATCHIMALS LIVE!